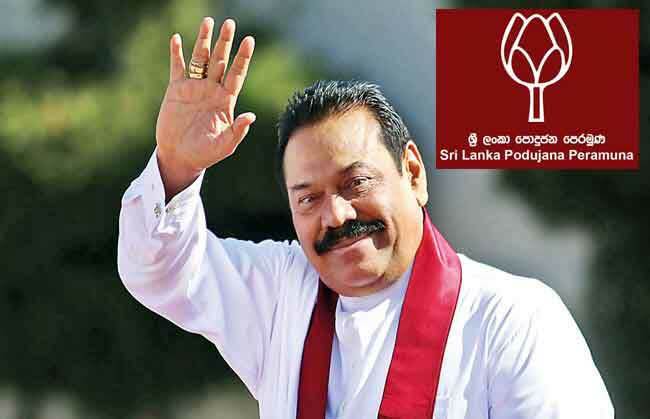 Prime Minister Mahinda Rajapaksa has obtained the membership of Sri Lanka Podujana Peramuna (SLPP). The PM obtained the membership at his official residence in Wijerama at around 11 am today (11). Reportedly, a group of parliamentarians representing the SLFP would also obtain the membership of SLPP, along with PM Rajapaksa. Commenting to the media, Rajapaksa stated that under the constitution, the President has the right to call for an election and that it is not something anti-democratic. When inquired on UNP’s action to go to the court over the dissolution of the parliament, he mentioned that they will be going to meet with the lawyers. According to the PM, he is ‘definitely, very confident’ that they would sweep the polls in January. “We have already gazetted it. No one can stop it”, he said. He further said that they will reach out to the international community on the matter.